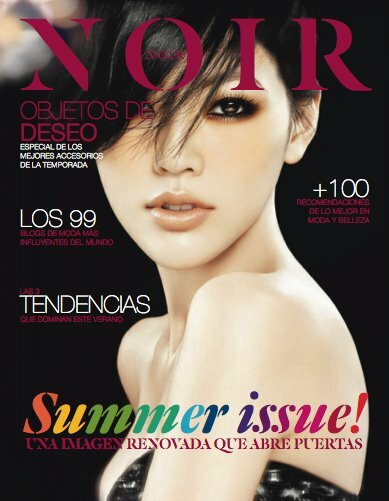 I had the pleasure to collaborate for the NOIR&NOIR magazine on their may issue. With a jewelry editorial made by me (Elisa Garza) and featuring awesome jewels, (and of course, Ikcha feature on it! ), sea inspirations, gold, lacquer, stones, cristals, silver.. If you're in Monterrey, you can pick one for free at Starbucks, Plaza 404, Plaza 401, Spas, San Pedro Coffee Shops and other points.